For businesses located in the Wilmette are looking for logistics, trucking, and warehousing services, JRC provides a number of unique features that can meet the needs of a wide variety of clients. While many providers only provide one service, JRC provides a complete suite of features that will take any company to the next level. We provide a cost-effective, adaptable, and flexible solution that makes it easy for clients to keep track of their valuable merchandise from the warehouse to the final destination. At JRC, we understand that clients have different needs. That is why we offer both long term and short term warehousing in Wilmette that demonstrates our flexibility to meet the needs of our clients. While products are in the warehouse, customers don’t have to worry because there is an efficient wireless warehouse management system that will find any item within the warehouse. In addition, the warehouse is located in downtown Chicago so that customers can easily access their items. This means that customers can track their inventory in real-time whether it’s for reporting services, order entry, or tracking pallets for LIFO or FIFO purposes. Clients can even elect to go with a monthly contract for per square foot if this better suits their needs. We provide the equipment to move goods in and out and may provide monthly labor for high-volume work. We even hire professionals who specialize in unique, antique, and other specialty items to ensure that they are well-protected. We also provide Wilmette cross docking services with our short-term warehousing features. If you prefer paying a set monthly rate for a specific number of square footage, you may benefit most of all from our shared warehousing services in Wilmette. Our warehouse in Skokie has over 70,000 square feet of space available, and for a fixed rate you can take advantage of a large portion of this space for your personal operations. We can provide all of the equipment and staff required to move inventory in and out of the warehouse, with monthly labor contracts available if needed. However, others may have the ability to spend more on warehousing, in which case a dedicated warehousing operation might be more ideal. Dedicated warehousing services offer additional control, allowing you to freely store and move inventory in and out of the warehouse. You’ll be able to benefit from a reliable solution that helps you get the best results from all of your warehousing operations. With our state-of-the-art Warehouse Management System (WMS), you can accurately track all of your inventory, manage online customer order entry, experience real time inventory visibility for our clients, flexible reporting, and pallet or carton tracking for LIFO and FIFO inventory. JRC provides a full-service, dedicated private fleet of trucks in Wilmette that are able to handle a variety of orders such as same-day rush deliveries along with overnight FTL and LTL deliveries for larger orders. 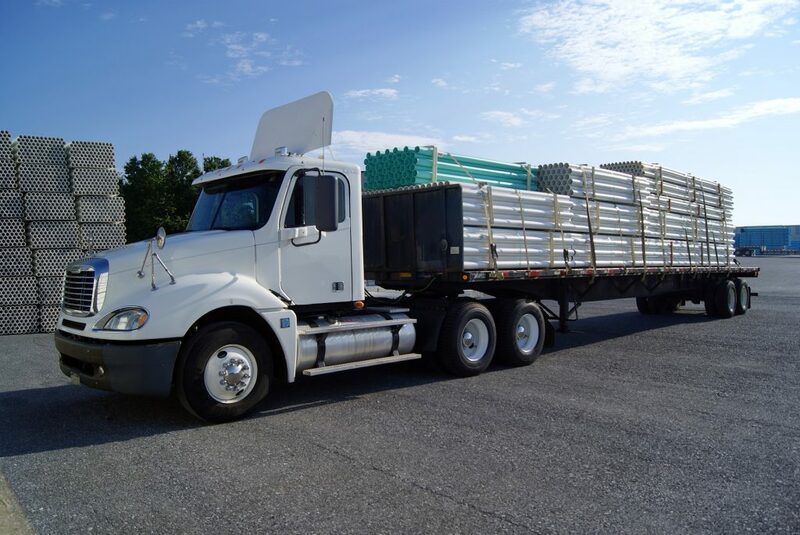 At JRC, we provide a wide variety of vehicles that can handle all different types of loads. We invest a significant amount of time to ensure that all customers can count on on-time deliveries from out clients throughout many different locations in the greater Chicago area. Furthermore, our short-haul Wilmette trucking options feature seasonal storage along with cross-docking capabilities. In addition to trucking and warehousing, JRC will provide equipment to ensure that customers receive their orders through the capabilities of managed logistics. This stems from the comprehensive services from start to finish. JRC includes access to one of the largest railway systems in the country along with access to the port of Chicago. This access comes complete with distribution centers and devanning services to follow orders door to door whether they are domestic or international loads. Furthermore, JRC provides same-day delivery options, storage features, and inventory control using our advanced managed logistics services in Wilmette. Clients can always track their transactions and use our transparent technology to see where their products are located in real-time. Contact us today for more information on Wilmette warehousing solutions that can take any business to the next level.